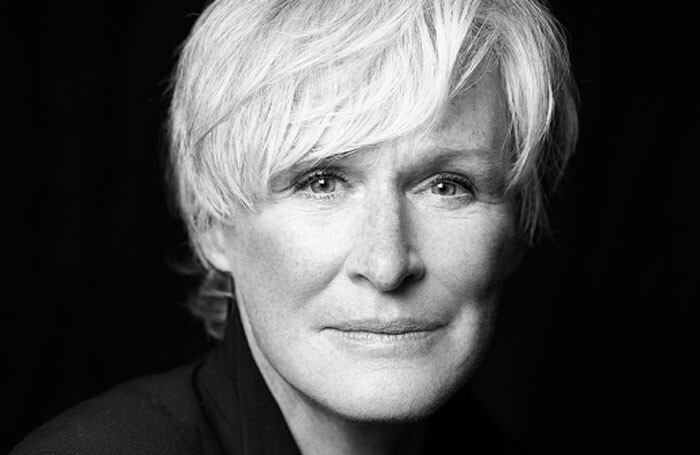 Glenn Close will star as Norma Desmond in a semi-staged production of Sunset Boulevard at the Coliseum in London. The show is being mounted as part of the partnership between English National Opera and the GradeLinnit Company, under which this year’s staging of Sweeney Todd starring Emma Thompson and Bryn Terfel was produced. Sunset Boulevard, with music by Andrew Lloyd Webber and lyrics by Don Black and Christopher Hampton, will run from April 1 next year, for 43 performances. Press night will be April 4, with the final show on May 7. 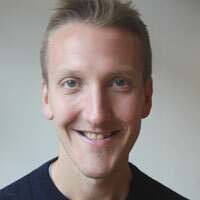 The full ENO orchestra will perform on stage alongside the cast and the show will be directed by Lonny Price. Each performance will have 100 seats at £12. Lloyd Webber said he was “thrilled” that audiences would get to see Close playing Norma Desmond, a role she previously played on Broadway. Sunset Boulevard is presented by ENO with Michael Linnit and Michael Grade for Gate Ventures. Johnny Hon will be executive producer. It is produced by arrangement with the Really Useful Group.